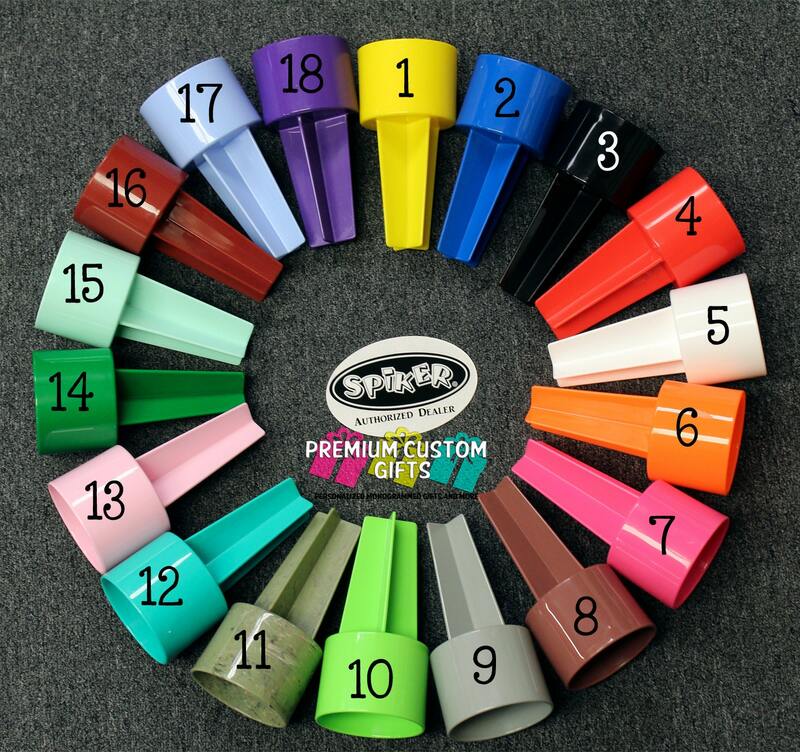 Spiker Holder is the best-made holder for everything at the beach, river, lake, campground or home: holds your drink, phone, sun care, snacks, and more. 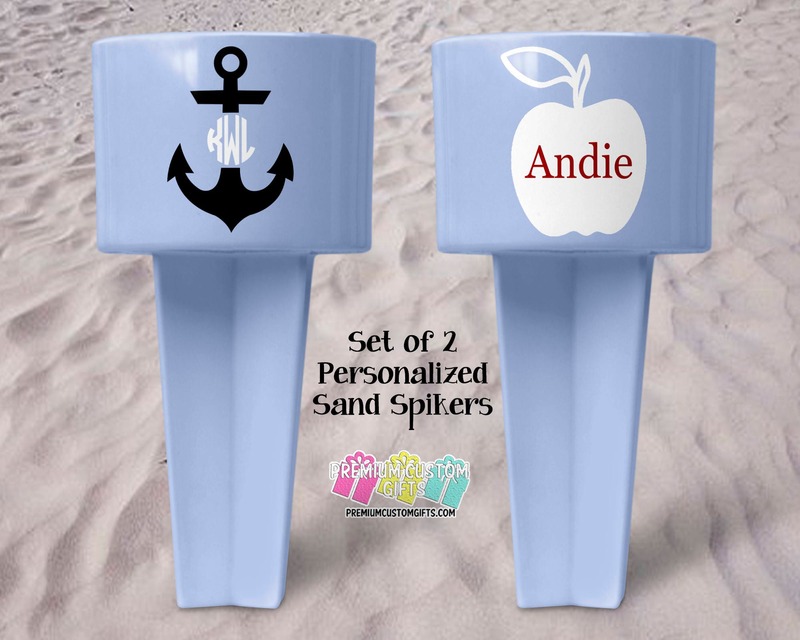 This is for a set of 2 beach sand spikers. 1) Choose Your of the Spikers. IF YOU WANT SOMETHING OTHER THAN THE QUOTES THAT ARE SHOWN ON THIS PARTICULAR LISTING DO THE FOLLOWING BELOW. 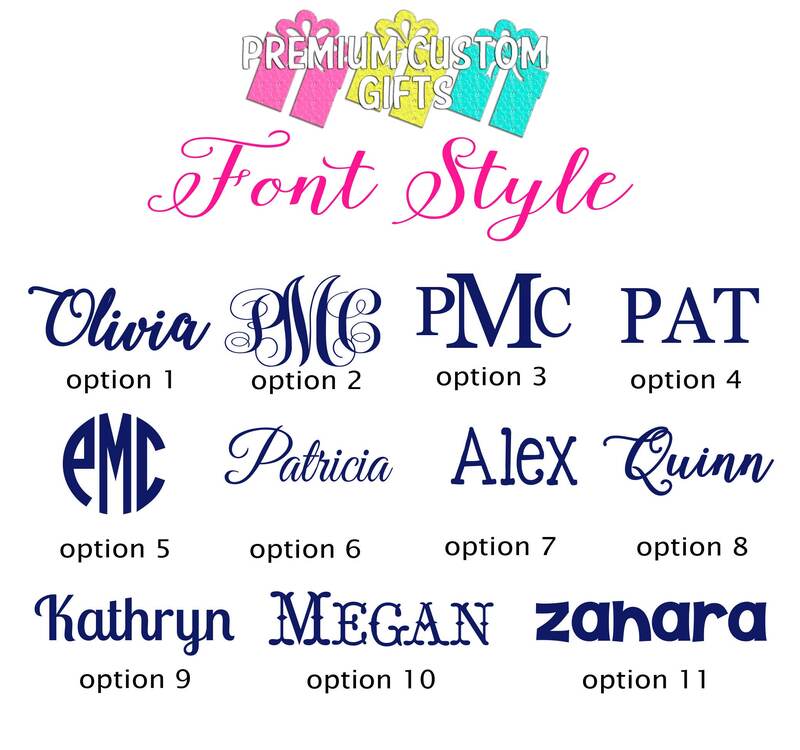 1) Name or Monogram along with Font Style. If using a monogram please be sure to state the order the initials are left. If none is specified we will assume that they are in first, last, middle order. 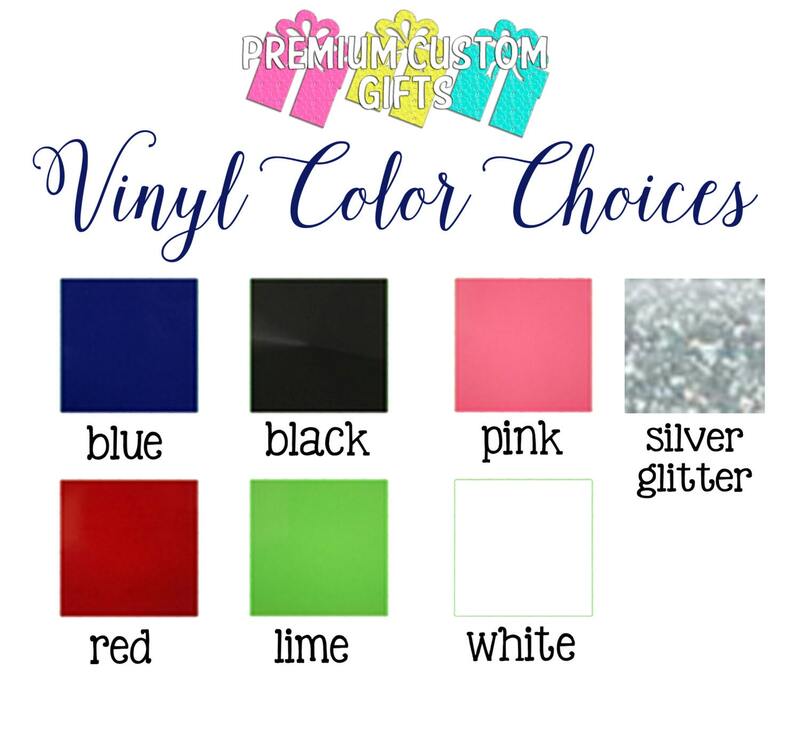 2) Color of Vinyl to be used for text.